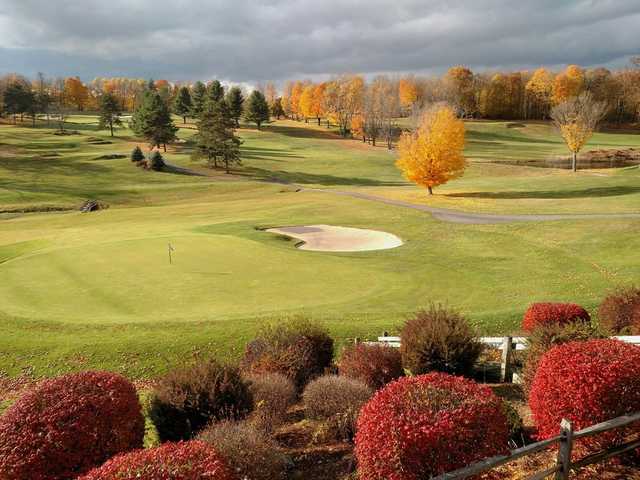 Crown Point Country Club features an 18-hole championship golf course with restaurant, located in Springfield, VT. 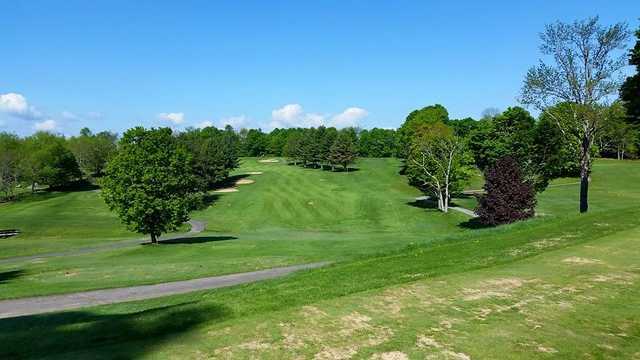 The course, first designed and built in 1952-53, was constructed on historic farm land that once featured a military road pre-dating the Revolutionary War. 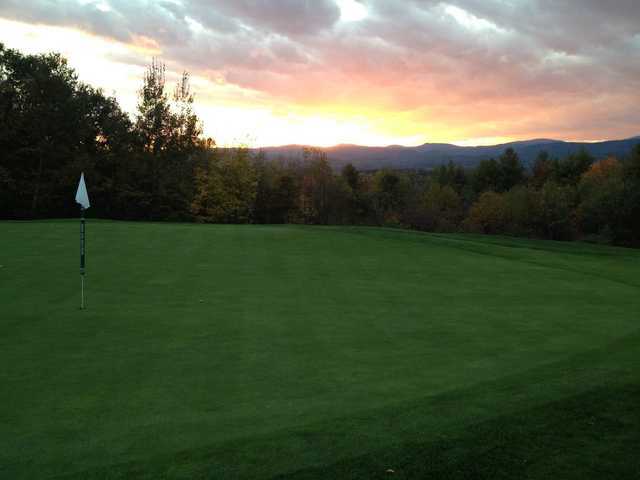 The scenic course is open 7 days a week from April to November, weather permitting. Designed by William Mitchell and constructed in 1953, Crown Point is a member owned club with tee times available to the public. 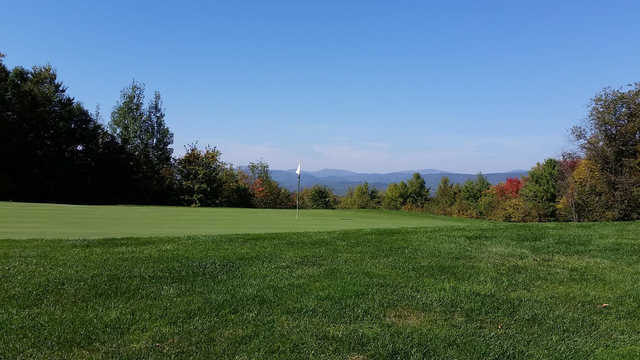 Tee times may be made by calling the Golf Shop at 802-885-1010 Our course offers a great challenge for those serious about the game and a friendly atmosphere with breathtaking views for those out for a relaxing round. Our undulating bent grass fairways and greens, brisk pace of play, and overall excellent conditioning will assure an enjoyable day of golf. Our professional, friendly staff have an unusual blend of skills and a dedication to make your visit memorable.